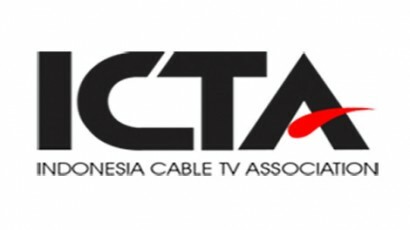 English Club TV has entered into a partnership with Indonesia Cable TV association (ICTA) to launch the channel on the network of more than 100 TV operators in Indonesia. Since 1 May 2017, the innovative educational programmes from English Club TV have been made available for more than 150,000 subscribers of ICTA and inspiring them to learn the English language. “We are thrilled to start cooperation with ICTA. This is a wonderful opportunity to make the channel available to some 100,000+ subscribers of ICTA that can now join the global TV audience of our channel studying the English language.